What happens when your pet comes in for an operation? We understand how stressful it can be when your pet comes in to have an operation. For most routine procedures, your pet will be admitted and discharged the same day. We usually admit patients for operations between 8am and 9am and an appointment will have been made for your pet to see a vet between these times. 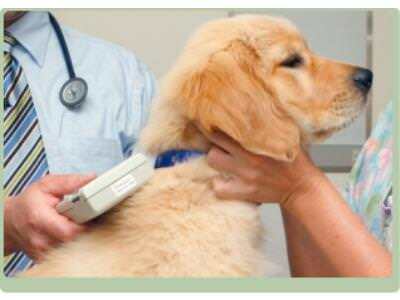 On arrival at the Practice, your pet will receive a thorough physical examination to assess their current health status. In some circumstances we may also advise performing some pre-anaesthetic blood tests as not all problems can be detected on examination. 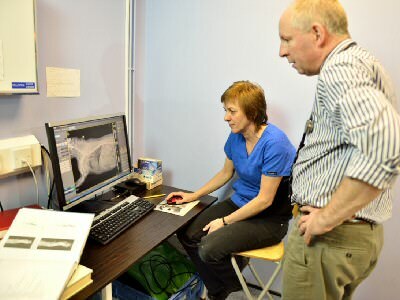 These tests not only give us a more complete picture of your pet's health, but also allow us to tailor an anaesthetic regime that is specifically designed for your pet. Pre-anaesthetic blood tests are strongly recommended for dogs over eight years of age and cats older than ten prior to surgery. 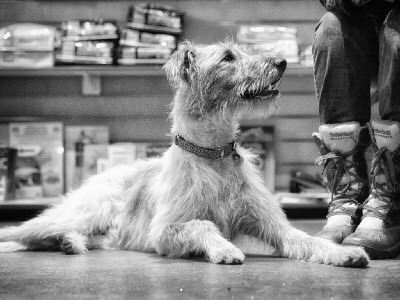 The vet will then go through the consent form with you, check your contact details so that we can get in touch with you once your pet has is out of the theatre so you can relax and also to arrange a collection time for later in the day. 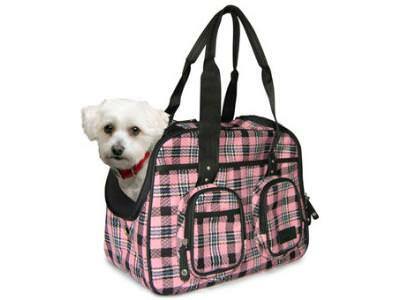 The vet will also explain what the anaesthetic and surgical procedure involves, if you wish. We will then admit your pet to either the dog or cat ward. 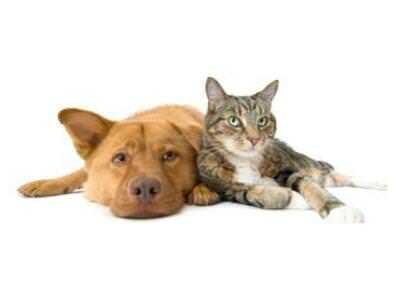 We feel that it is important to have separate dog and cat wards to avoid unnecessary stress for your pet. 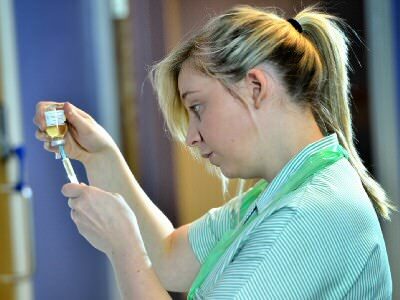 Your pet will then have bloods taken if you have opted for a pre anaesthetic blood test and these will be run in our in house laboratory. If any abnormalities are detected then adjustments can be made to the anaesthetic protocol and we will also contact you if we are concerned about any of the test results. Your pet will then be given a premedication, which is a sedative and painkiller which means they are relaxed prior to their anaesthetic induction. They will then be given an injectable anaesthetic (they will have a little clipped patch on their leg where this is injected) this induces anaesthesia in seconds but only lasts for a few minutes. An endotracheal tube will then be placed in their windpipe to deliver the oxygen and anaesthetic gases which allows us to maintain anaesthesia for longer. Gaseous anaesthesia allows us to vary the depth of anaesthesia very quickly and allows a much more rapid recovery by the patient with hangover effects. Depending upon the surgical procedure, your pet will usually have their fur clipped at the surgical site and their skin will be prepared for surgery using special antibacterial solutions. Your pet will then be taken through to theatre. We use state-of-the-art anaesthetic machines and utilise a variety of anaesthetic monitoring devices including pulse-oximeter and capnograph, which measures the patients heart rate and respiratory functions. To provide your pet with a continuous heat source during and after surgery, they are wrapped in blankets and will be placed on a heat pad to maintain their body temperature, as cold animals recover much more slowly from anaesthesia. 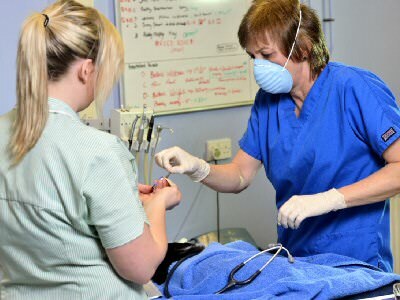 Your pet’s anaesthetic is monitored by a dedicated qualified veterinary nurse at all times , and means that your pet has someone with them at every step of their anaesthetic. Once they have recovered from their anaesthetic , the nurse will give you a telephone call to let you know how your pet is getting on and arrange a collection time with the vet – this is usually teatime on the same day.